Featuring the sideloading computer compartment which is designed to protect up to 15.6 widescreen laptop. 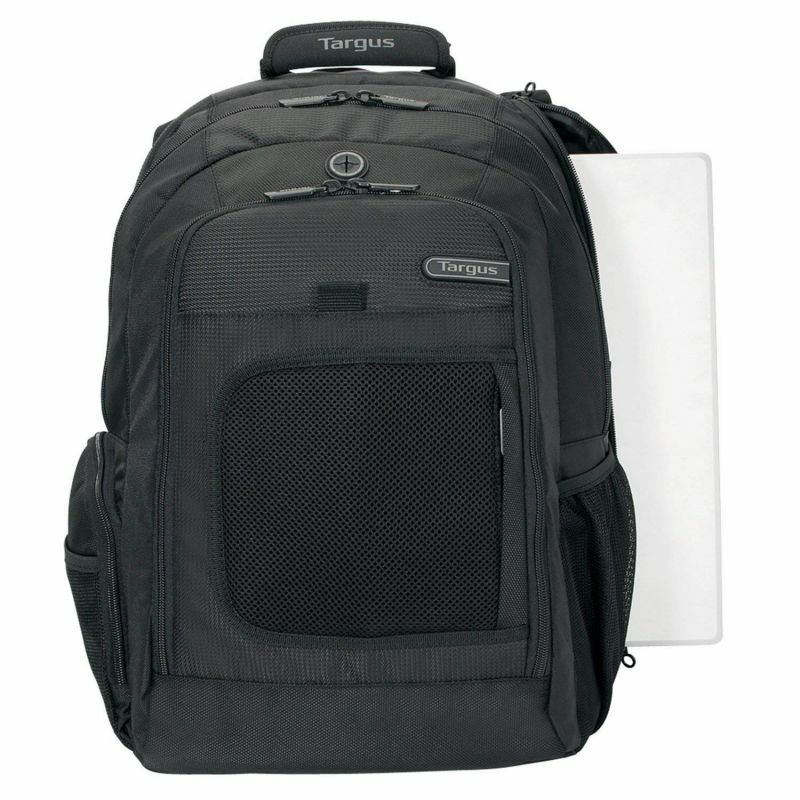 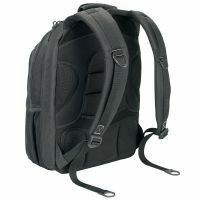 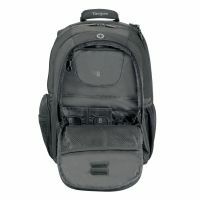 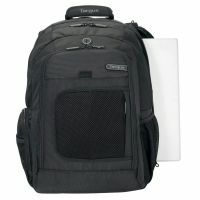 with extra bottom shock protection, the laptop is perfectly protected when one put this backpack on the floor. 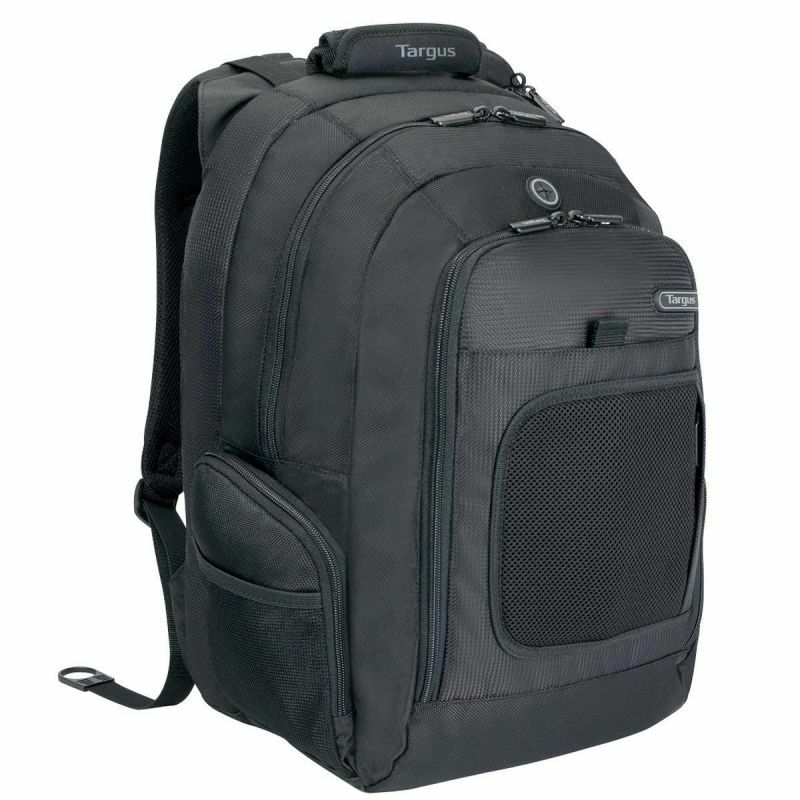 Featuring various high capacity compartments, multiple storage pockets and feature rich workstation, this is the perfect backpack for city commute.